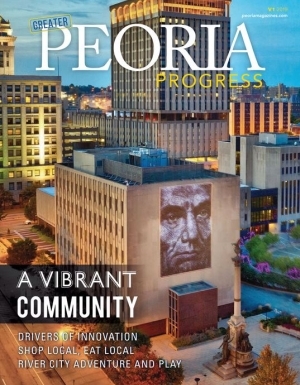 Introducing the fourth annual Best of Peoria: a list of the people, places and things that make Greater Peoria the best place to live, work and play… according to you! We know you know why you love where you live. So tell us! Together, let’s celebrate what makes our region great. Thank you for your nominations! The top three finalists in each category will move on to open voting beginning May 1st. Voting will run throughout the month of May. Nominations in 24 categories accepted from 3/18 to 4/19. WINNERS will be revealed in late July. QUESTIONS? 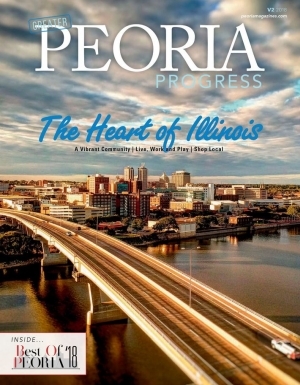 Email us at BOP@peoriamagazines.com. Check out the winners of the 2018, 2017 and 2016 Best of Peoria competitions.